Yes. Our medical training teaches us to treat the medical and surgical aspects of diseases of the ears, nose, throat, and head and neck. The full name of our specialty is Otolaryngology—Head and Neck Surgery. Will insurance cover my surgery if it is elective? Elective surgery only refers to the timing of your surgery. If it is not an emergency, it is being done electively. It has nothing to do with whether or not the surgery is medically necessary. If your surgery is being done for a medically necessary reason, it will probably be covered by insurance. You should check with your insurance carrier to see if you have benefits. Cosmetic surgery (which is also done on an elective basis) will likely not be covered by your insurance, because it is not a medical necessity. That will depend on your insurance coverage. First, you need to determine if the operation is covered by insurance. If it is, then you must determine whether the surgery will be applied to your deductible or not. If you have already met your deductible, there may still be a portion you are responsible for. Our business office can assist you with these issues. In addition to the surgeon’s fee, there will also be fees from the anesthesiologist, the surgical facility, and possibly from laboratory/pathology. These fees are completely independent of Suburban Ear, Nose, and Throat Associates, Ltd.
Do you use a laser to take tonsils out? There are many ways to remove tonsils. The cutting device used by your surgeon may be a knife, electrocautery, laser, or a radiofrequency hand piece (called the Coblator). While all methods are acceptable, studies have shown that the Coblator causes less post-operative pain, leading to a faster recovery. The Coblator hand piece is constantly irrigating the throat while it cuts, and therefore it operates at a lower temperature. For this reason, many surgeons at Suburban Ear, Nose, and Throat Associates use the Coblator. More information can be obtained by viewing the Coblator website. Will I have an ugly scar/do I need a plastic surgeon to close my incision? While all incisions in the skin will leave a scar, there are techniques to create the most favorable results. The Ear, Nose, and Throat training is dedicated to teaching physicians the most advanced techniques in facial plastic and reconstructive surgery. After completing his/her training, your physician has ample experience in soft tissue surgery, which includes cosmetic wound closure. Do you take care of adults and children? Yes. 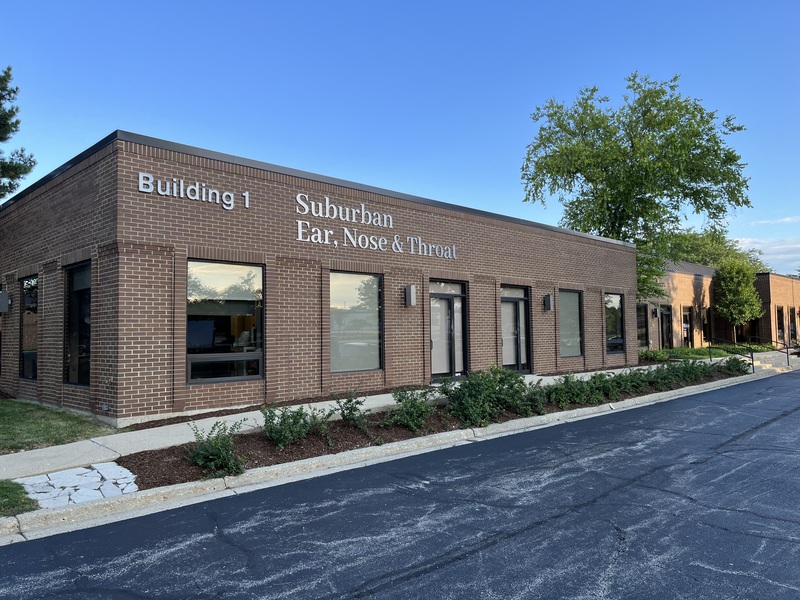 Each of the doctors at Suburban Ear, Nose, and Throat takes care of both adults and children as young as one day old. Common procedures we perform on children include tonsillectomy, adenoidectomy, PE tube placement, removal of neck masses, and bronchoscopy/esophagoscopy (placing telescopes into the airway and food passages). For particularly complicated pediatric ENT issues, Dr. Maria Wittkopf and Dr. Marci Pugnale are fellowship trained in the subspecialty of pediatric ENT. Can I go home the same day of surgery? Whenever it is safe, we do strive to send patients home on the same day as surgery. Commonly performed outpatient surgeries include: tonsillectomy, adenoidectomy, PE tube placement, deviated septum surgery (septoplasty), sinus surgery, and removal of various neck masses. Children under the ago of three, or those with sleep apnea will stay overnight after tonsillectomy. For more complicated surgeries such as thyroidectomy, parathyroidectomy, parotidectomy, or head and neck cancer surgery, some (but not all) patients will require one or more nights in the hospital. Do you have a patient portal for accessing my personal information? Yes. 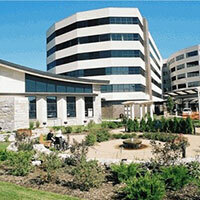 We offer a secure and interactive patient portal. With our patient portal, you can easily and securely send messages, view visit summary, and request and receive health information. Please provide us with your email to receive an invitation to our patient portal. Do you use pediatric anesthesiologists? The hospital will provide an anesthesiologist for your child’s surgery. These doctors routinely provide anesthesia for children and strive to keep your child safe and comfortable during the entire surgical process. In addition, there are several fellowship trained pediatric anesthesiologists who may be involved for very young children or those with complicated medical histories.